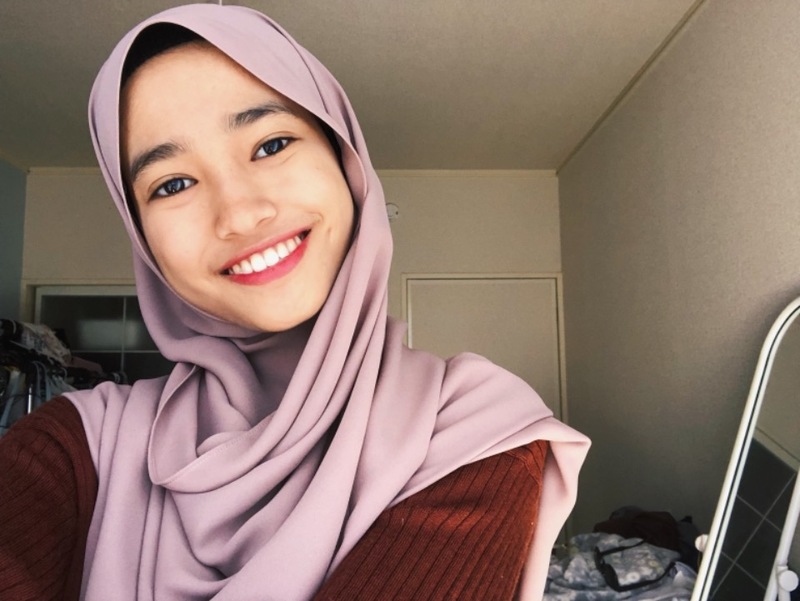 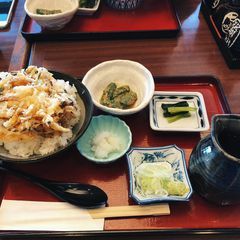 Help others by sharing your experience in Tentei here! 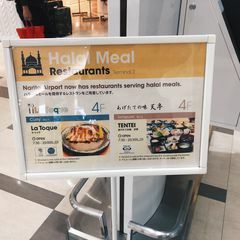 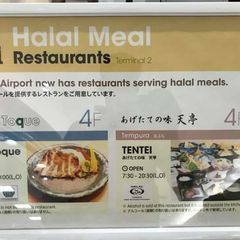 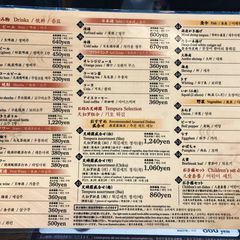 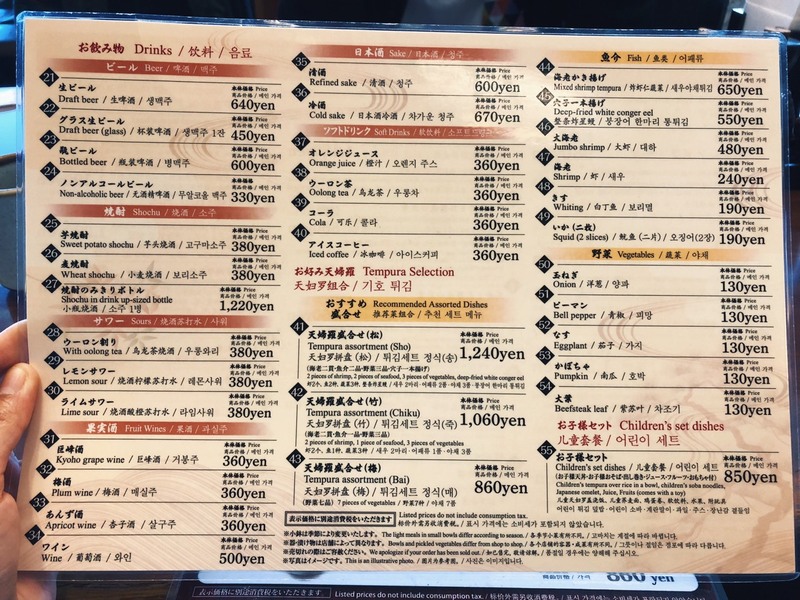 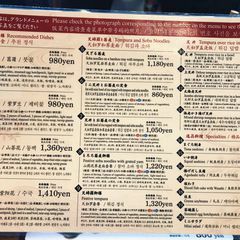 Narita Airport has restaurants serving Hala meals. 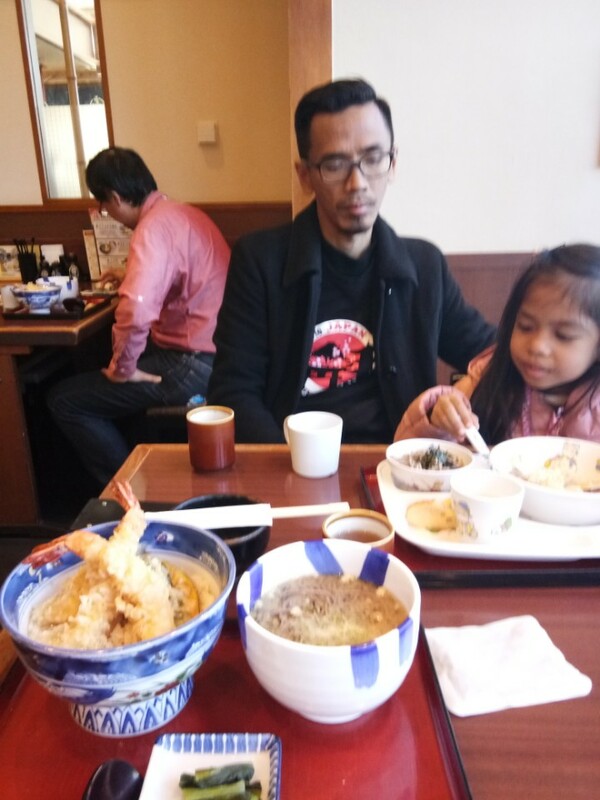 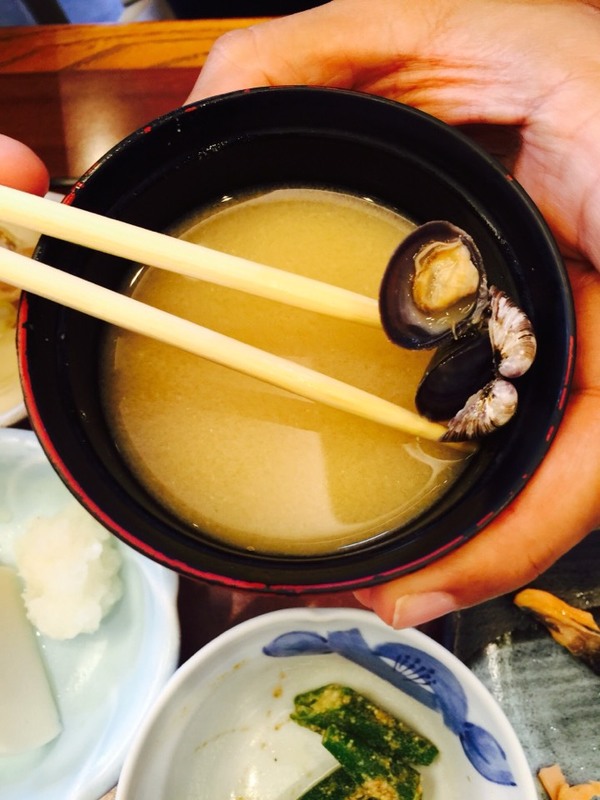 Try your time if you visit Narita. 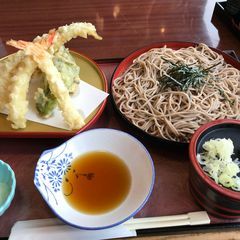 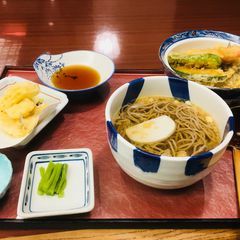 Hot Soba is Awesome! 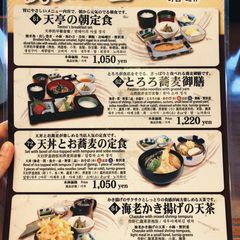 Staff also friendly.